The Saints struggled with injuries in 2014, which took its toll on the Saints record, which was an ugly 7-9. 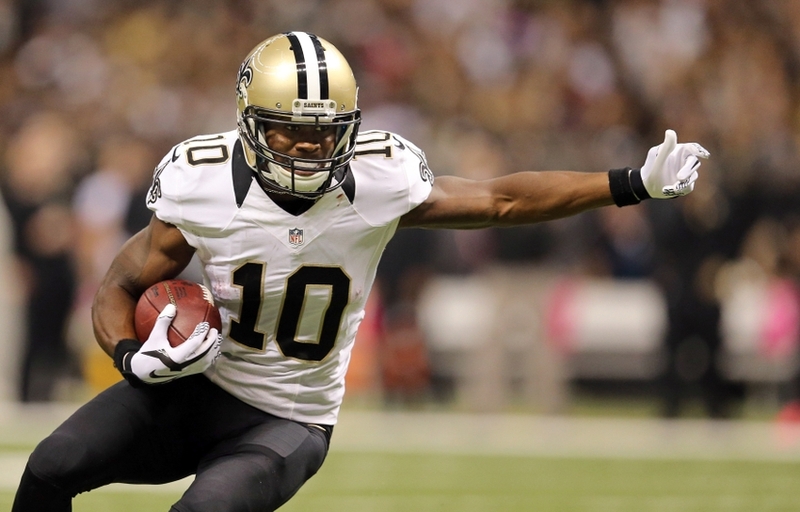 In 2015, 1st round pick Brandin Cooks is back healthy and New Orleans added C.J. Spiller to their backfield, but the Saints also traded away one of the most dynamic tight ends in the NFL in Jimmy Graham, which will hurt the offense in the red zone. We still see the Saints as a solid team, but don't expect them to be contenders for anything other than a possible NFC south crown. The Saints offense was all about Drew Brees, but now the team has built a more balanced offense with C.J.Spiller and Max Unger in the mix. We see the squad producing consistent, solid numbers, with a chance of an outburst in any week. The loss of Graham hurts, but Cooks and Hill should be able to pick up most of that slack. Look for this offense to continue humming right along.. The Saints defense was terrible 2014, ranking 28th in points allowed and 31st in yards allowed. Browner, Ellerbe, and Spencer should help a little, and drafting rookies Anthony Spencer and Hau'oli Kikaha will eventually be an upgrade, but we still need to see more out of this unit to trust them. We recommend looking elsewhere for DST options in 2015, however, the team has plenty of IDP options for reasonable prices.